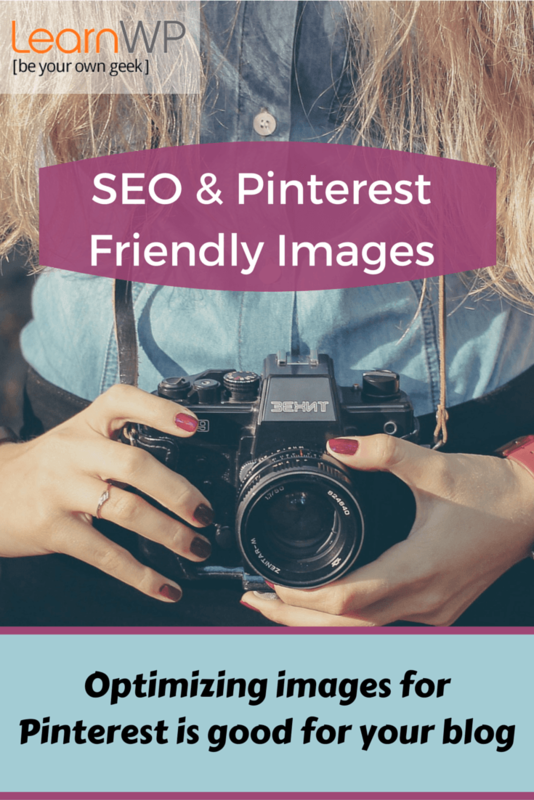 Pinterest is great for driving traffic to blogs but it is also good at getting bloggers to optimize their images for on-page SEO. 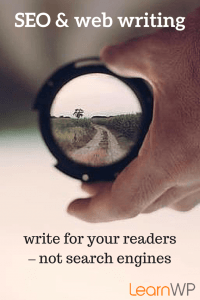 When we create images for Pinterest choose attractive images that help tell the story of your post. We now add text to images to help Pinterest pinners know what our blog content is about. These images help visitors to quickly scan the image and know if the post is of interest. Thanks to Pinterest, bloggers are seeing images as an important content element and they are also optimizing their images for search. We’ve been telling students and clients that before they upload images to the WordPress Media library they should give the image itself a descriptive name that includes keywords. 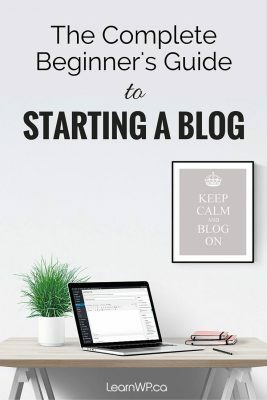 Instead of finding a stock image online and uploading it to the media library with a long non-descriptive name, bloggers are turning to free online image editors such as Canva. Canva is a free online image design tool that is great for Pinterest users, bloggers and website owners. When you save your Canva creation you “Describe & tag” the image – this becomes your image name. This makes it easier to give image files keyword rich names before uploading an image to the WordPress media library. 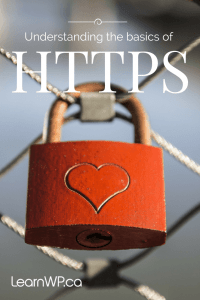 The image in this post is named “SEO-friendly-Images.png” a name that helps Search Engines know what the image is about. The main purpose of the ALT tag is for accessibility. ALT or ALTERNATIVE Text is added within an image tag to describe the image to blind users on a screen reader. ALT Text may show on the page if the image fails to load but usually site visitors never see the ALT text. Bloggers are now paying attention to image ALT tags because of Pinterest. 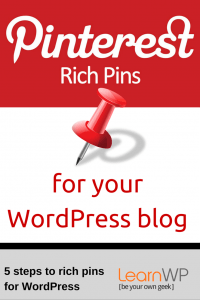 When visitors pin images from your blog to Pinterest using a pinit button or social sharing plugin the image ALT text is automatically used as the pin description. Pinterest is making bloggers to pay attention to the image attributes for Pinterest reasons but this is good news for the on-page SEO of their site. 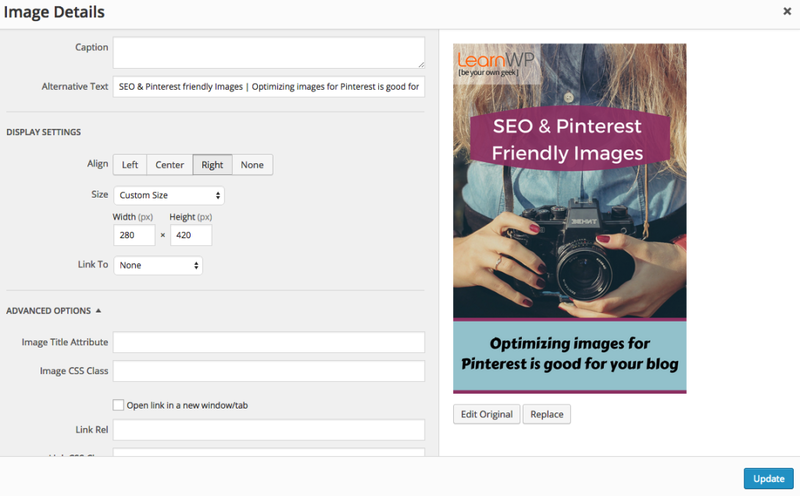 Optimizing images for Pinterest is good for your blog. We strongly recommend using the Social Warfare plugin for social sharing – it gives you a separate field for pin description, leaving the ALT text for accessibility purposes. You’re probably already familiar with the Image Attribute panel that displays in WordPress when you Add Media to your blog post (or a page). Get in the habit of adding image ALT Text when you upload an image to the WordPress Media Library BEFORE clicking insert into post. 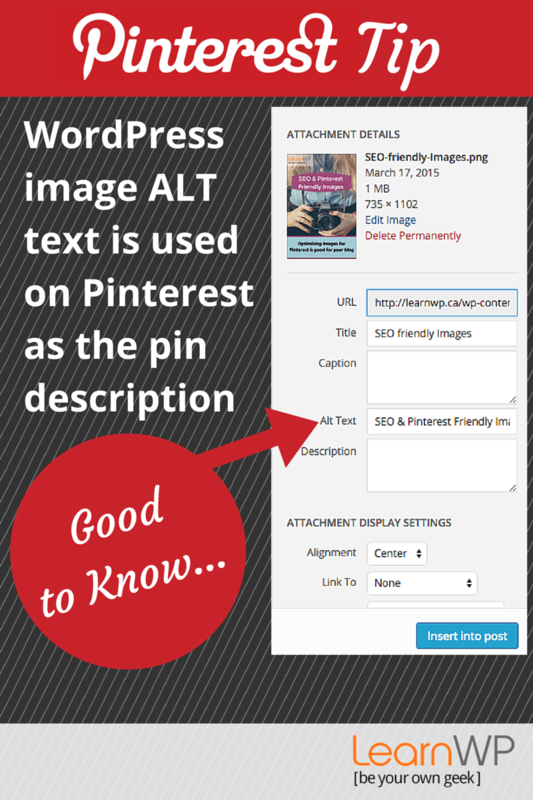 Thanks to Pinterest WordPress users are naming images and adding ALT text that is descriptive and keyword rich. Excellent post! By using ALT text, you are not only improving your visibility, but also improving the accessibility of your site. Yes the main purpose of ALT text is for accessibility. It does concern me that Pinterest is encouraging the use of ALT text this way. We should really be describing the image for accessibility purposes not the article pin for Pinterest purposes. But it is good that bloggers are starting to use the ALT text.